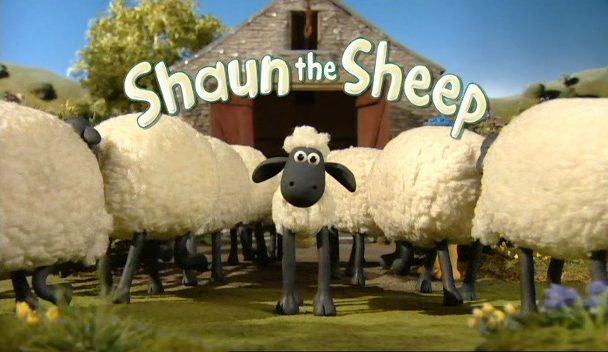 Nintendo have announced that UK 3DS owners will be able to download the first episode of Shaun the Sheep 3D this coming Wednesday. The 3DS-exclusive episodes will be available to watch via Nintendo Video on the 3DS consoles, which can be received via Spotpass. The episodes form part of a collaboration between Nintendo and Aardman Animations, who are responsible for other stop-motion hits such as Wallace and Gromit and Chicken Run, amongst others.